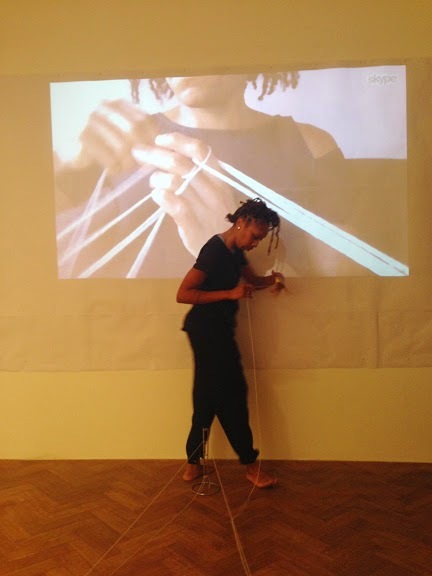 A drawing-performance with ruby onyinyechi amanze, Feb 21, 2015. 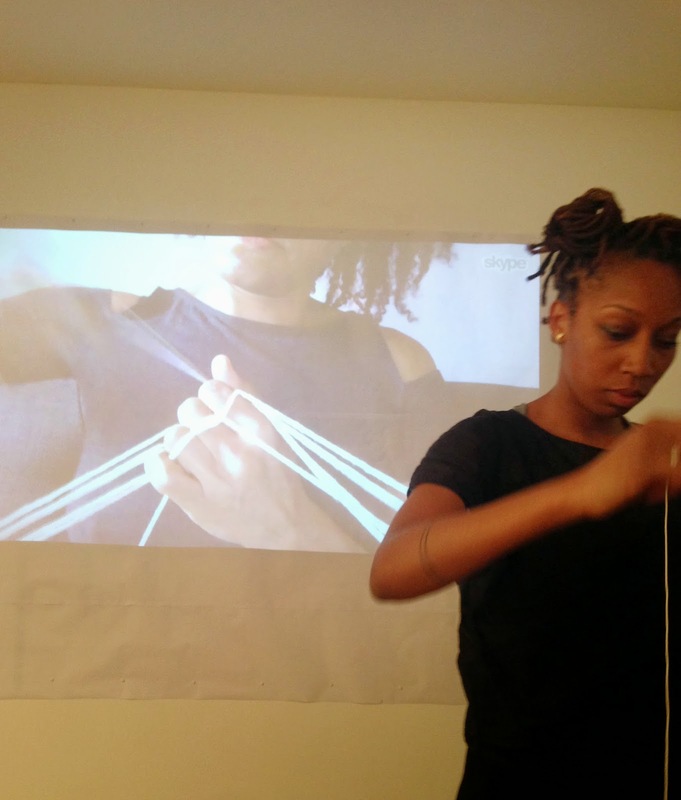 As part of amanze's exhibition a story. in parts at Tiwani Contemporary. 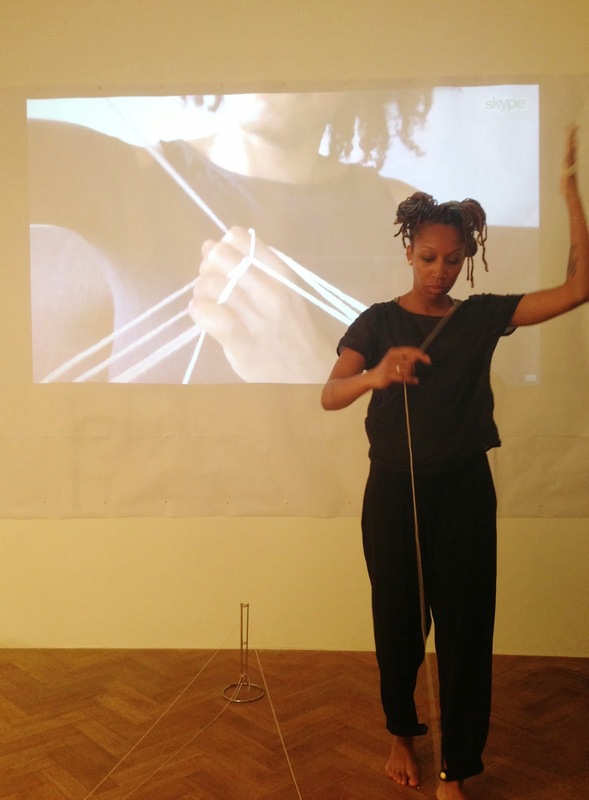 Read more about the performance and exhibition in ruby's interview with Yvette Gresle.